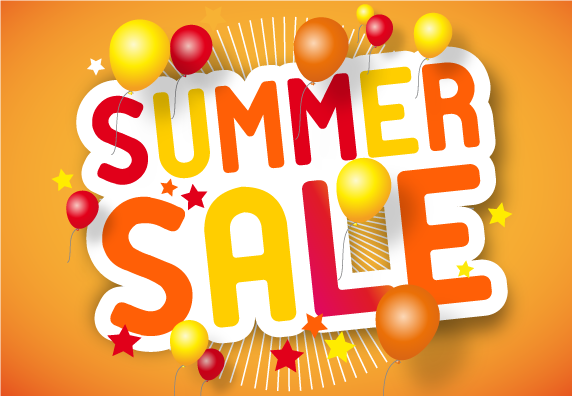 This month we’ve decided to do a surprise summer sale! Every customer will be receiving 10% off all products on orders over $1000 if they use the appropriate coupon codes. Please contact us so we can put together a quote for you and be sure to mention the sale to receive your discount. We will not be offering this discount to quotes put in or paid for after the sale. If you have a previous quote in the system now would be the perfect time to buy! Distributor accounts do not qualify for these discounts. The current coupon codes are only valid for retail customers and dealer accounts. The sale starts today (Aug 06) and runs until Aug 10, 2015. Please contact us to place your order or put in a quote.